On November 7, the leading cast and staff of upcoming family-based film 'Happy Together' attended a press conference and press showing for the movie. 'Happy Together' stars Park Sung Woong, Song Sae Byuk, child actor Choi Ro Woon, and VIXX's Hyuk, telling the story of a man, his son, and a gaudy club events musician, and their grand challenge to perform on stage. On this day, Hyuk revealed about his character, "I've always thought that if an opportunity were to rise, I would want to play a character who deals with music at lease once." In 'Happy Together', Hyuk plays the role of a young man named Ha Neul - a saxophonist. All of the 4 lead cast members of 'Happy Together', in fact, learned to play saxophone for their roles in the film. Hyuk said, "It's not easy to make sounds on the saxophone. As I started to make the sounds work, I felt proud of myself and started becoming greedier to be better." 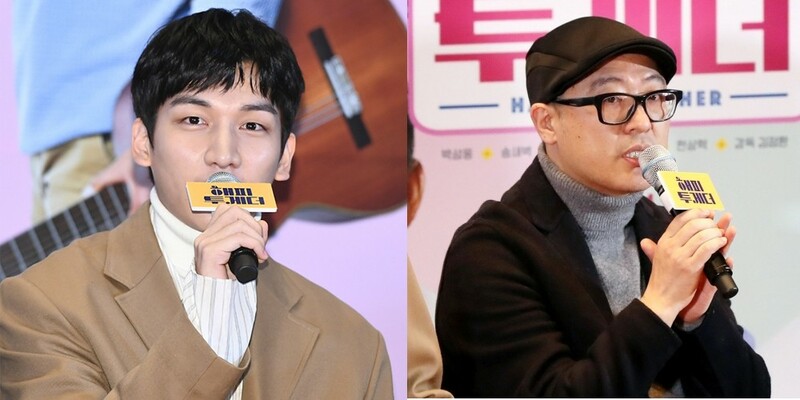 Head director Kim Jung Hwan also commented on why he chose an idol-turned-actor, VIXX's Hyuk, for a lead role in his film. According to director Kim Jung Hwan, he "wanted an actor with a new, refreshing face. [Hyuk] had experience with his previous productions, and even if he is an idol like they all say, I was satisfied with his demeanor on the set. I thought, 'Where would there be another actor more suited for scenes featuring performance." 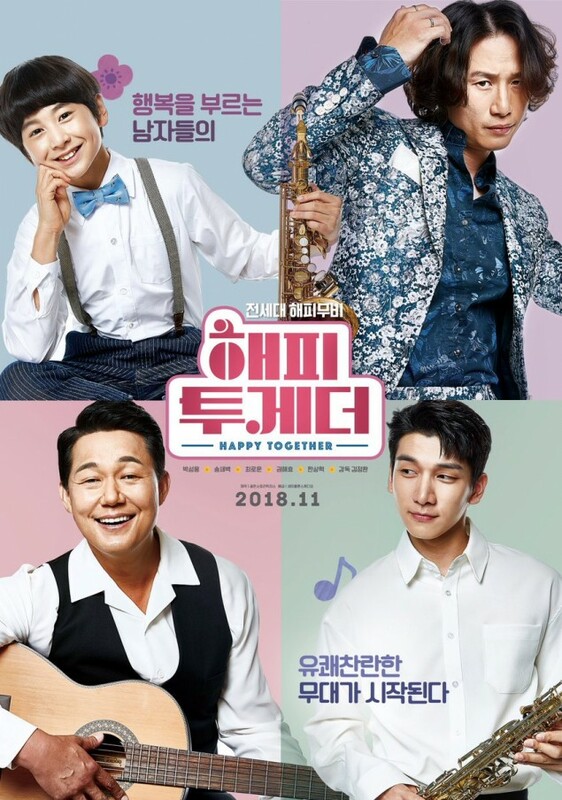 'Happy Together' the movie with Park Sung Woong, Song Sae Byuk, Choi Ro Woon, and Key premieres on November 15 in Korea! So proud of Hyukie! He wrote and sang one of the OSTs too!